The Company is based and operates on souther circuit in Iringa town Tanzania, our services are based on customers need from basic camping, medium to Luxury. We have team of professionals that assures the quality service delivery to our customers. However We have developed close working relationships with our hotel partners and constantly monitor their facilities, cuisine and service. City hotels are well located. Rooms are available for early morning arrivals and late night departure. 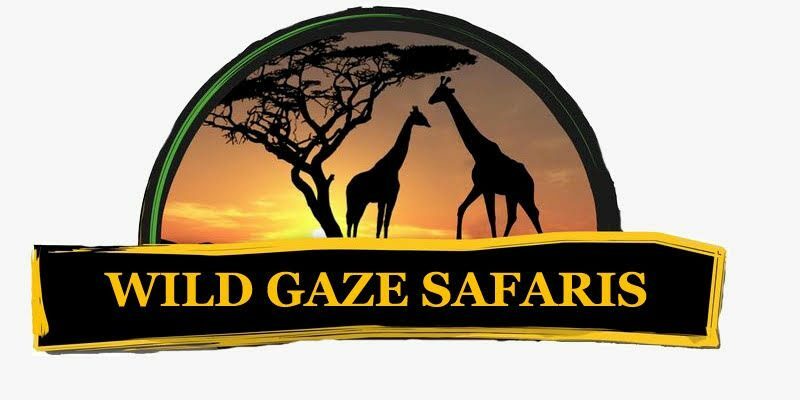 Safari lodges and camps are located in the heart of the best wildlife viewing sanctuaries. Our strong buying power and close cooperation, our guests will be allocated with the best rooms possible.